If a friend or loved one has been arrested and taken into custody in Los Angeles County, Adventure Bail Bonds is here to help. 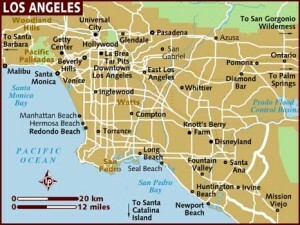 We provide fast and professional bail bond services to all of the jails in Los Angeles County. Feel free to contact us for more information, at toll-free 855-414-BAIL (2245) to speak live with a licensed bail bondsman in Los Angeles County. Has someone been arrested in the Los Angeles County Area? We can provide all the arrest data you need about the defendant and provide information about the jail where they are located, as well as addresses, visiting information, public defender, and other pertinent information regarding any of the Los Angeles County jails. If you require immediate information, our bail agents are available 24 hours a day to answer any questions that you may have. It’s important to note that the Los Angeles County Jails are some of the largest jails in the world and as such can be very busy. Patience is a virtue when calling the staff because the phones are often busy several hours a day. It will help immensely if you have the name, birth date and booking number of the defendant you are trying to inquire about before you call the jail. 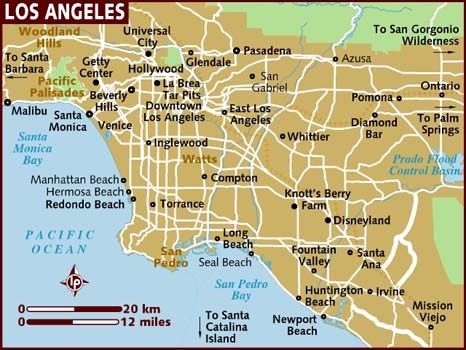 If you require additional bail bond information anywhere in Los Angeles County, we can help. Give us a call at 855-414-2245 and let us assist you with locating your friend or loved one.